Lovett, J. & Lee, H. (2017). Incorporating Multiple Technologies Into Teacher Education: A Case of Developing Preservice Teachers’ Understandings in Teaching Statistics With Technology. 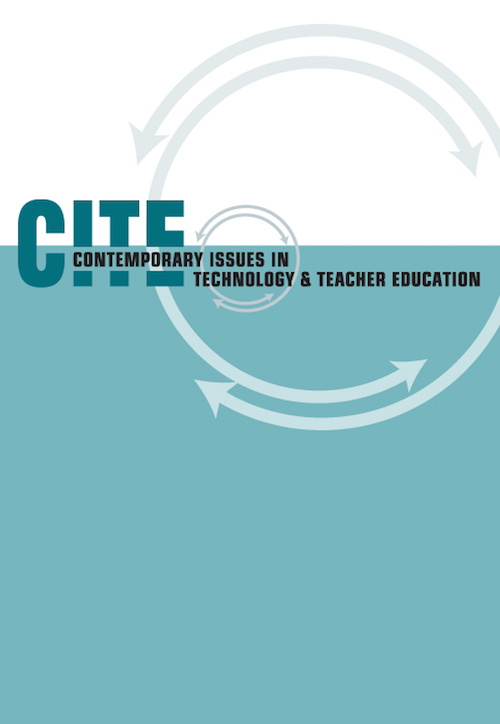 Contemporary Issues in Technology and Teacher Education, 17 (4), 440-457. Waynesville, NC USA: Society for Information Technology & Teacher Education. Retrieved April 26, 2019 from https://www.learntechlib.org/primary/p/173254/.